83rd St. 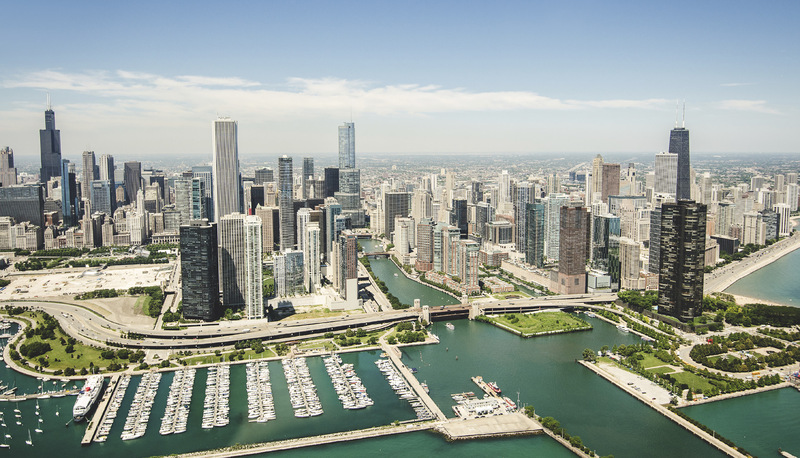 Wealth Management was formed and is operated on the principals that our founder, Matthew Schultz, learned growing up on the south side of Chicago on 83rd St. In the 1970’s and 1980’s the neighborhood was comprised of working class families. Parents worked long hours to provide for their families and were proud of the work they did. Neighbors relied on one another for assistance when needed, people were taken at their word, agreements were made with a handshake and promises were made looking one another in the eye. 83rd St. operates on the beliefs that you’ve worked hard for your money and you deserve someone working as hard to keep and grow it. We pride ourselves on our accessibility to our clients for whatever needs they have. These last two points do not need to be mutually exclusive. By using low-cost ETF’s your 83rd St. financial advisor will be able to generate income by writing covered calls on your ETF’s which should offset some, all, or even more than their advisory fee.